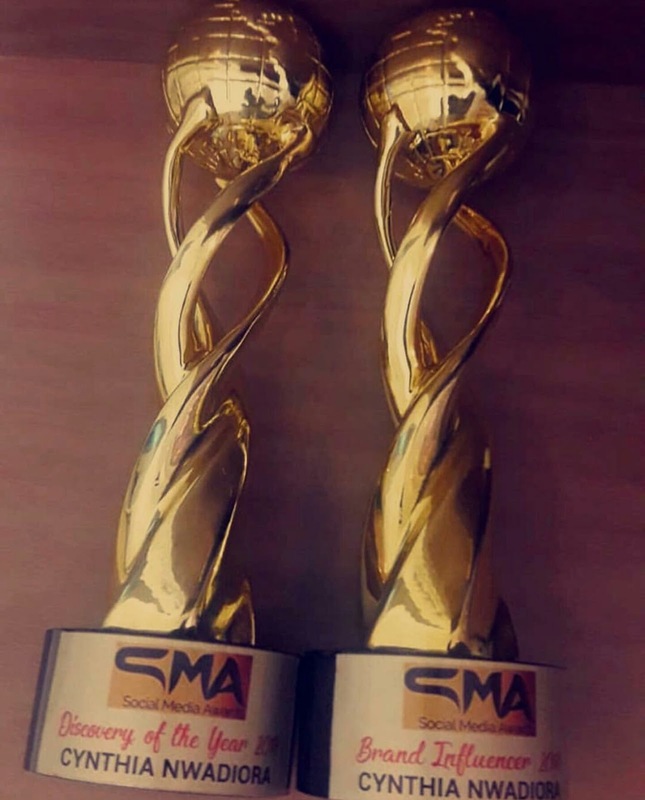 Big brother naija Reality Star, Cynthia Nwadiora aka CeeC won the Brand Influencer and Discovery of the year 2018 award at the #SocialMediaAwards on Saturday, November 17, 2018. This award is coming just few weeks after she won 'Fashion Influencer of the year 2018'. Awesome right?